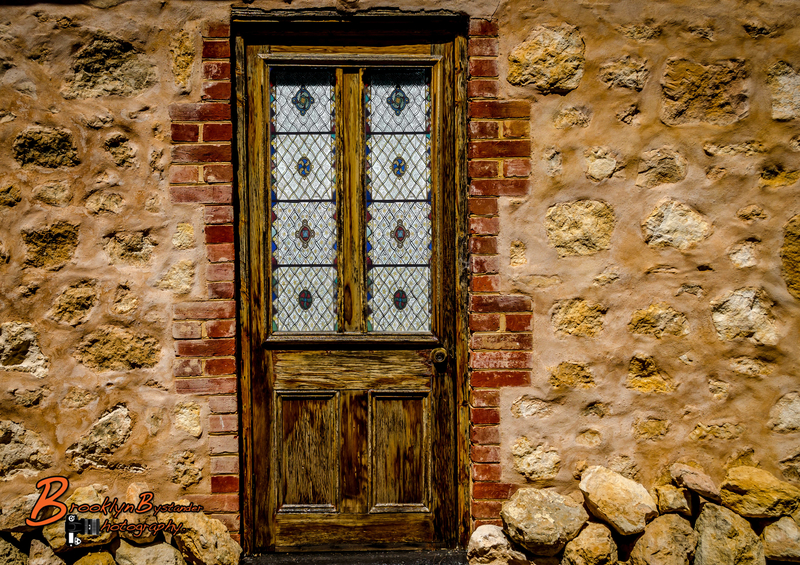 This entry was posted in Photography and tagged architecture, colour, Door, Goolwa, Lightroom, Photography, poetry, saturated. Bookmark the permalink. Beautiful colors and textures! Great shot! Well, it’s just me….Skye….stopping by to say thank you for bopping by both my blogs and taking time to read me. It was so great to see your avi so many times. Put a huge smile on my face. It would have been rude to just barge in! 😀 Thanks, Mike! Love the door. The poem is strikingly prophetic of my life ! Yes I think its like that for a lot of us ! Clearly, in this place: both metaphor and ingress. Perfect. Love this photo–I look at the beautiful door and the house around the door and it is just beckoning me to come inside and explore what is inside. I’m sure there are treasures to be found–not money treasures or the like but just treasures that catch the eye, spark the imagination.